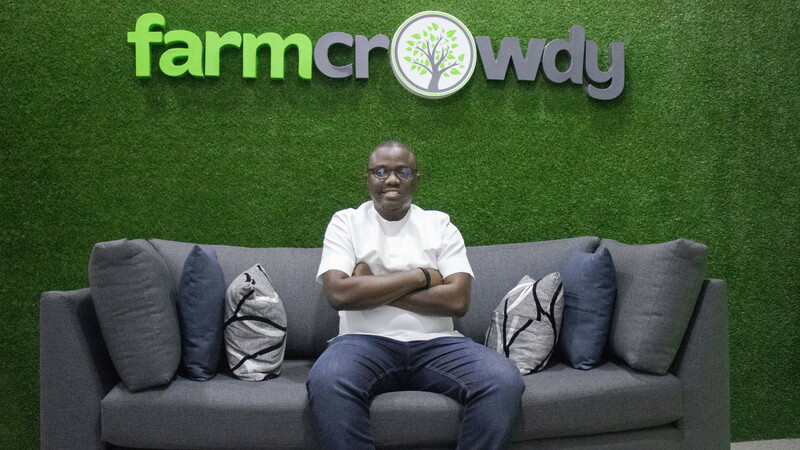 TechInAfrica – Farmcrowdy has secured a $1 million additional seed funding by international investors such as Cox Enterprises and Techstars as well as a local investor, Ajayi Solutions. The funding was following on the initial investment of $1 million conducted in 2017. The company is preparing for a Series A fundraising this year soon. The $1 million of fundraising will be used to develop its model as well as expand its service across the nation, covering a half out of 36 states in the country within the next 12 months. 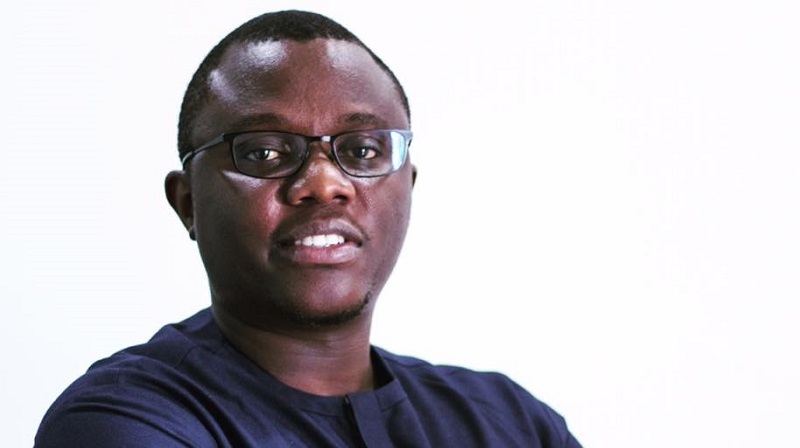 Along with the announcement of the investment, the company also has launched the Farmcrowdy Group aims at empowering startups in establishing agritech solutions in order to drive food security on the African continent. As a pioneer in the digital agriculture sector, Farmcrowdy has been encouraging more than 12,000 farmers in 14 states of Nigeria which reared almost 2,000,0000 broiler birds and cultivated more than 16,000 acres of farmland with over 35,000 farm units sold. Established in 2016, Farmcrowdy has been generating interest in farming across generations. Furthermore, it’s currently in the process of upgrading its app to increase performance and experience to its customers as well as attract existing and new sponsors.